American whistleblower and free speech advocate Chelsea Manning, who leaked 750,000 classified US military files to WikiLeaks, has spoken out about her experience of incarceration in a secure military prison. Despite the restrictions on her freedoms, Manning has become a passionate free speech campaigner, taking opportunities to communicate from prison whenever she can. In a tranche of letters sent to Amnesty International UK, she reveals snippets of her past, her life in prison and the perilous path that led her there. Amnesty, which has supported Manning since her arrest, has presented her account in podcast form using the voice of an actress. Manning, who was previously known as Private Bradley Manning, was serving in the US Army in Iraq in 2009 as a military analyst. Troubled by the actions of US forces and their allies, she made a decision to leak a large amount of classified US military files. The leak, which her supporters say was in the public interest, led to her incarceration, isolation, and the loss of decades of her freedom. She is now locked up in a secure military prison in the US serving a 35-year sentence. Speaking to Amnesty, Manning recounted her early life in an insular town in Oklahoma as being rough. She said both of her parents were heavy drinkers and were prone to erratic and abusive behavior. Her father traveled a lot, so much of her childhood was spent with her sister and her mother. Manning remembers crying a lot and being teased about her appearance and behavior by her peers. By the time she was 15, she says she was locked in a world of denial. During this time, she was based in south west Wales in the UK. She’d sometimes buy make-up in secret, wearing it for a while then throwing it out in a nearby dumpster. She would then repeat this cycle over and over. It was only in anonymity that Manning was comfortable. She says she could be anyone she wanted to be while online. The former US military analyst made a lot of friends online, many of whom were gay. Manning left the UK in 2005, after which she moved in with her father and new stepmother. Eventually, she left home and made her way to Chicago. There she became a street kid, who found herself among homeless shelters that were decidedly anti-gay. As the war in Iraq intensified, she inquired about signing up to the military, later joining up in the hope it would make her more masculine. Her official enlistment was in October 2007, after which she reported to basic training. In the early phase of training, she was criticized by a training officer over the color of her hot pink phone. Her role as an all-source intelligence analyst was to monitor raw intelligence and combine it to produce reports or slideshows. Manning often spent a lot of time online during her time off. She was anxious and depressed. She says strategic mistakes in the military often led to a loss of life, and the burden of this knowledge was hard for her. The victims were shown to be carrying camera equipment, and the dead included two employers of news agency Reuters. Despite this fact, the Pentagon never publicly released the images and cleared those who were implicated in the atrocities of all wrongdoing. Also among Manning’s leaks were the Iraq and Afghan war logs and a series of explosive diplomatic cables. After leaking the classified files, Manning thought she might be discharged from the military and forced to spend several years in prison. She said she thought she would be demonized and her gender identity would be used against her. Manning was eventually arrested by the US Army’s criminal investigation team in 2010. Four days later she was transferred to Kuwait, where she was forced to subsist in solitary confinement. Manning says she was not treated with respect or dignity during her detention and she found this time very difficult. She told Amnesty she lost track of time and was living in a mental blur. 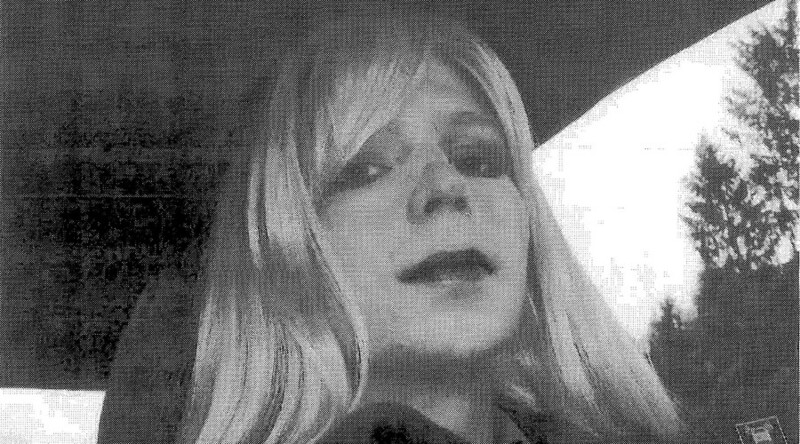 When she arrived in Virginia in the US, Manning says she was transferred to another secure base. She was then placed in a secure cell in an empty block and was unable to communicate with anyone. She had no privacy because she was constantly monitored, yet barely had any contact with others. She is still based in military prison, and is due to serve the remainder of her sentence there. 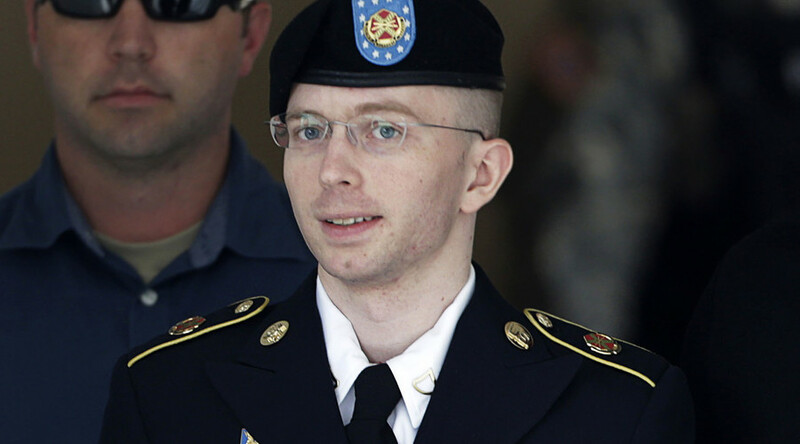 Amnesty is calling on US authorities to free Manning immediately. The human rights group argues she is spending decades in prison because she shared sensitive information that she thought would cast light on abuses and spark meaningful debate on the US-UK Iraq war. Amnesty says Manning, who was unable to use this defense at her tribunal, has been punished too severely for her actions. The US government never publicly investigated the abuses Chelsea Manning exposed. Nevertheless, the former US military analyst continues to pay a high price for blowing the whistle.